Have you wondered what it is like to participate in a trade mission? 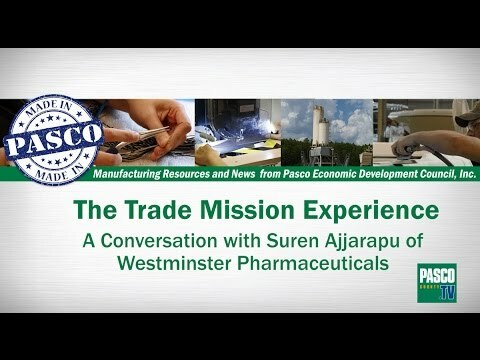 We recently sat down with Suren Ajjarapu, CEO of Westminster Pharmaceuticals, to find out about his experience participating in the Tampa Bay Export Alliance’s trade mission to Costa Rica in April. 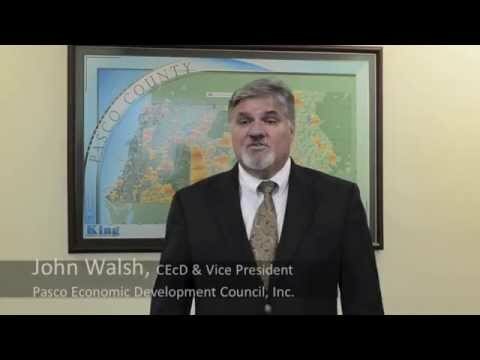 The Brazil-Florida Business Council recently came to the Pasco Economic Development Council office to meet with Devon Barnett, Economic Development Manager, and John Walsh, Pasco EDC Vice President.